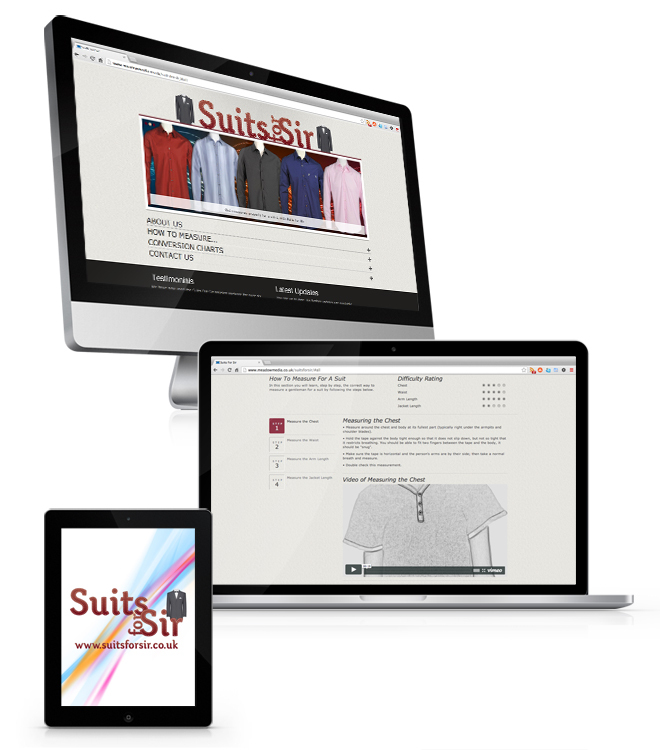 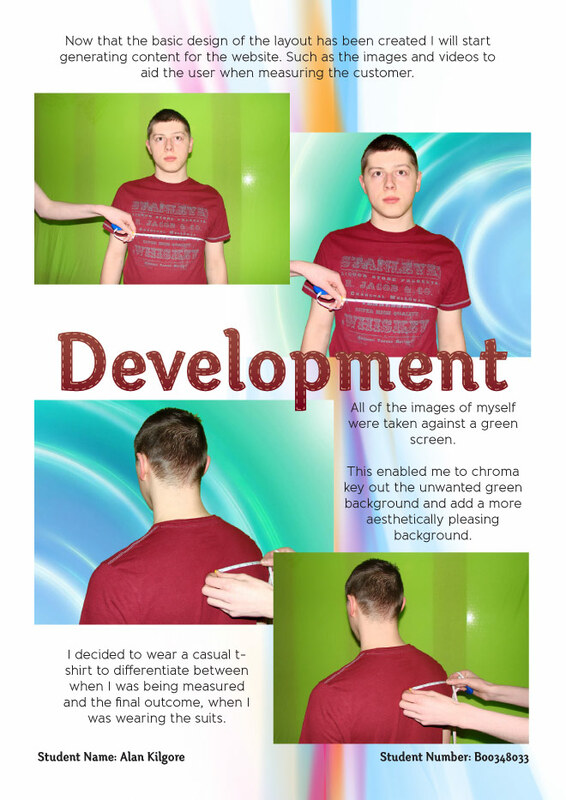 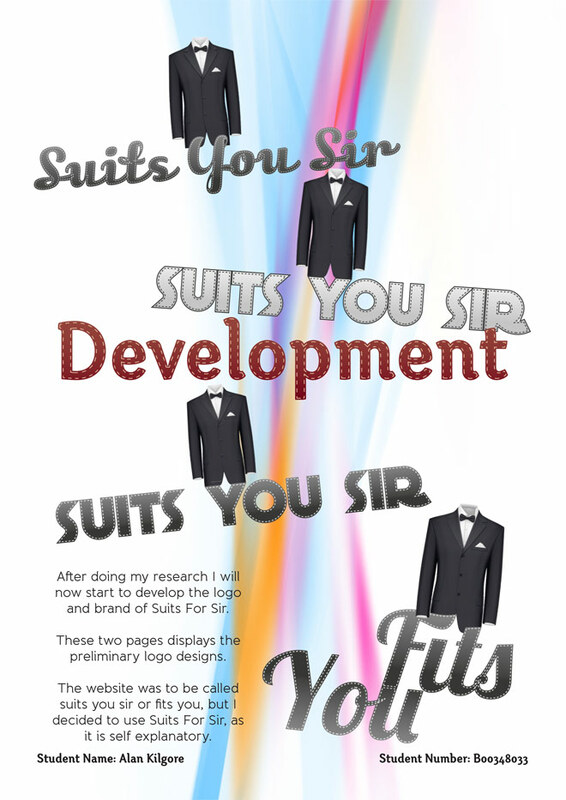 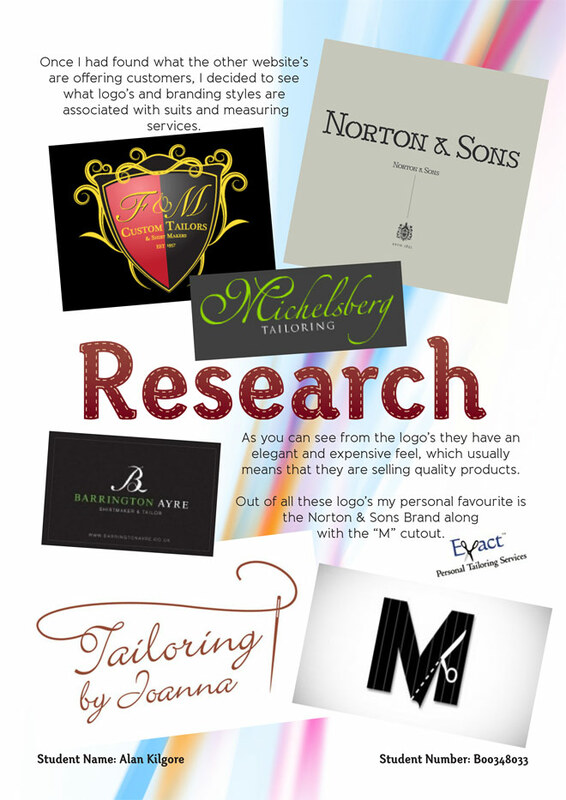 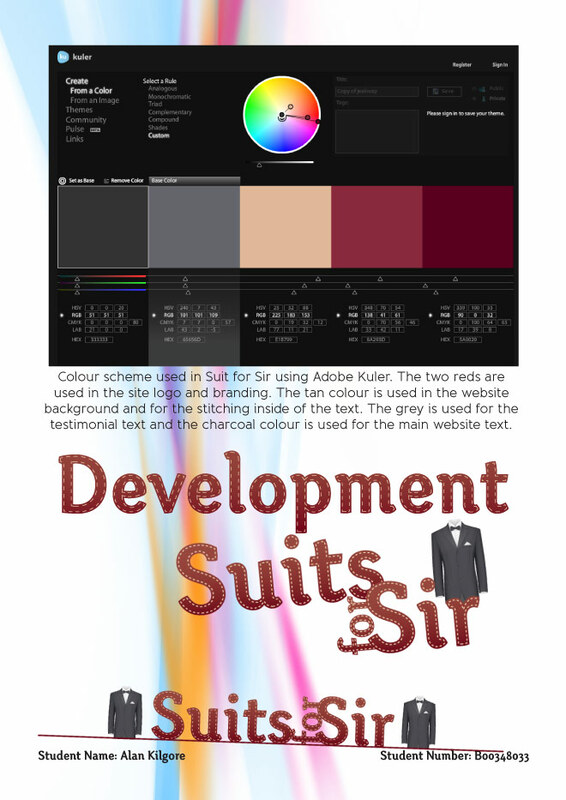 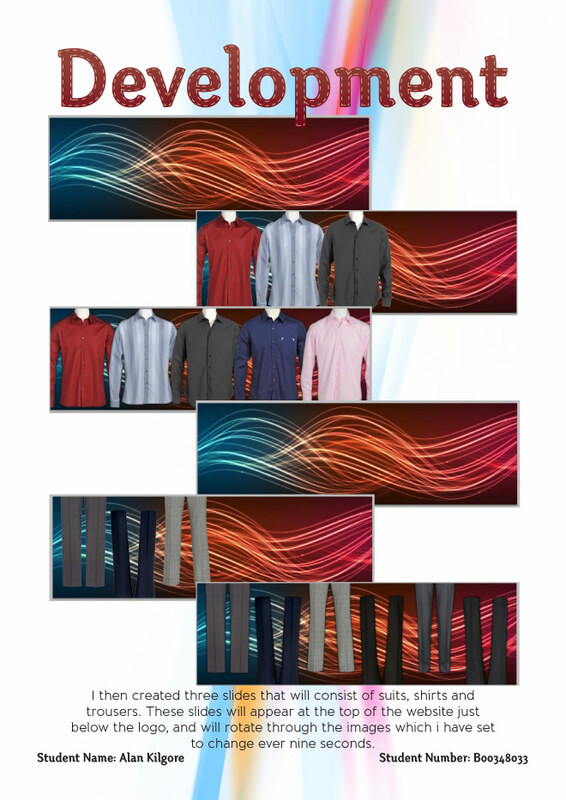 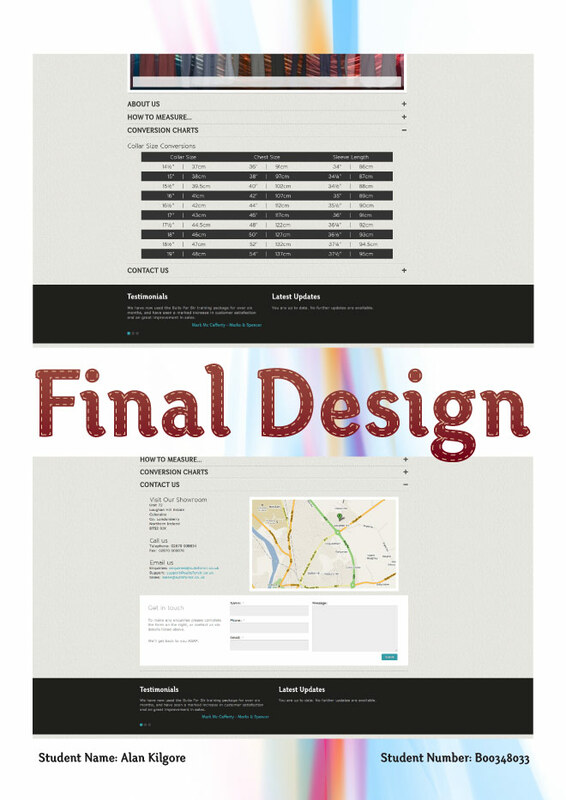 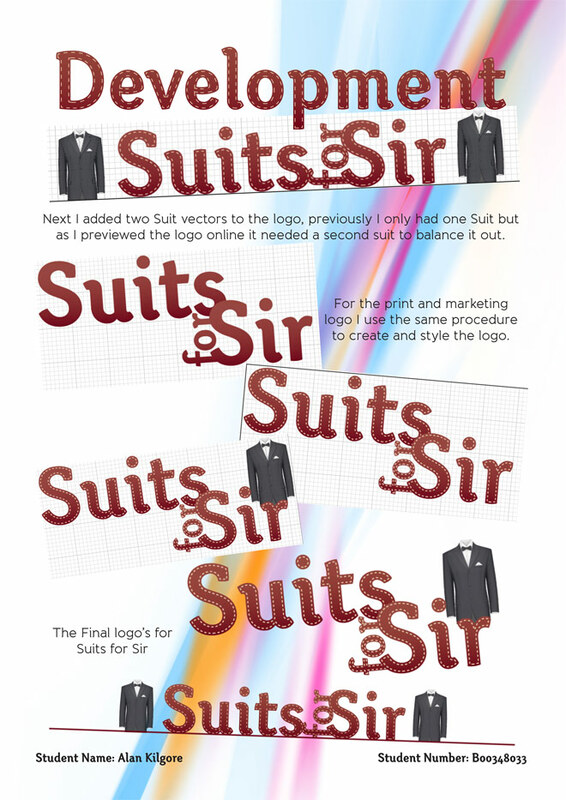 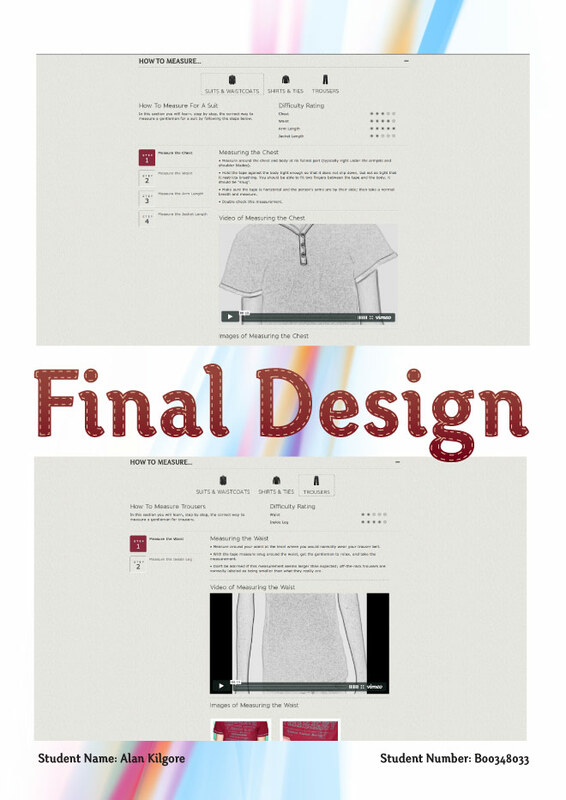 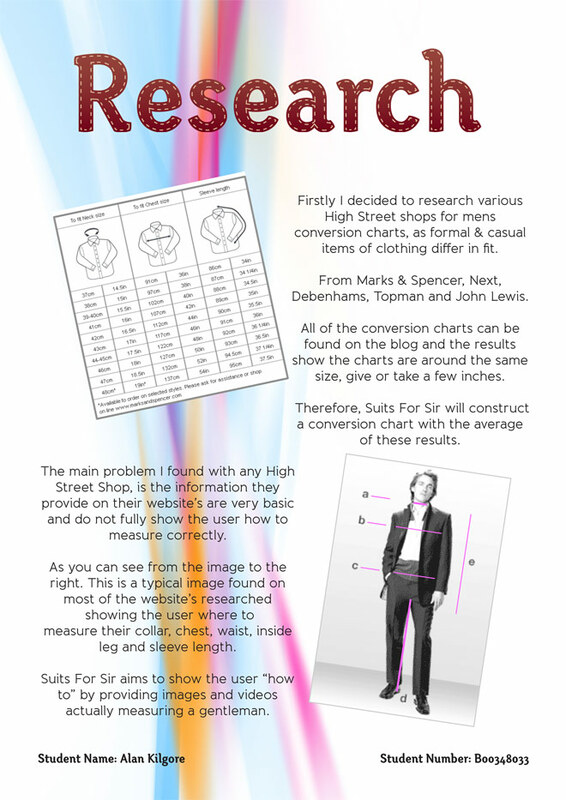 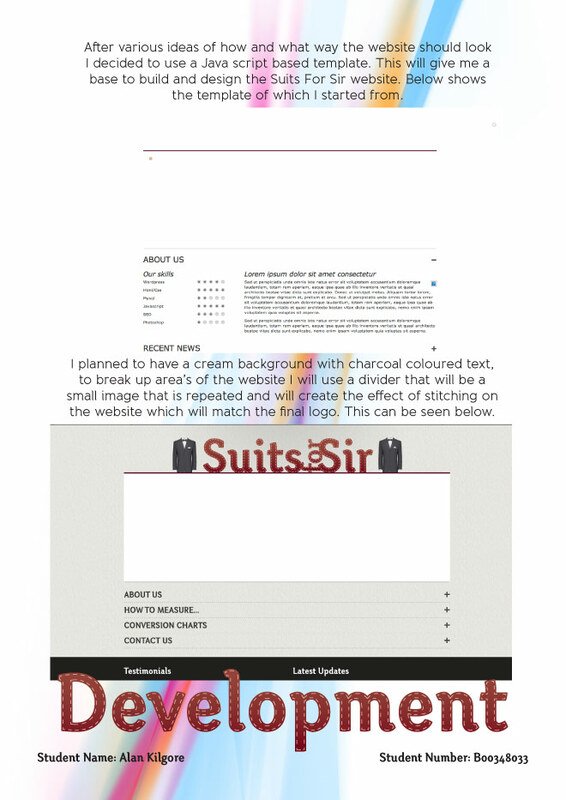 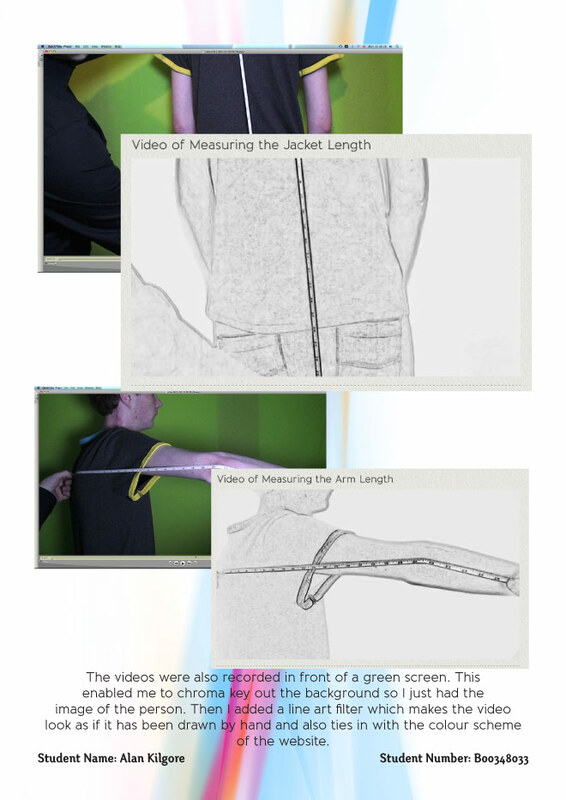 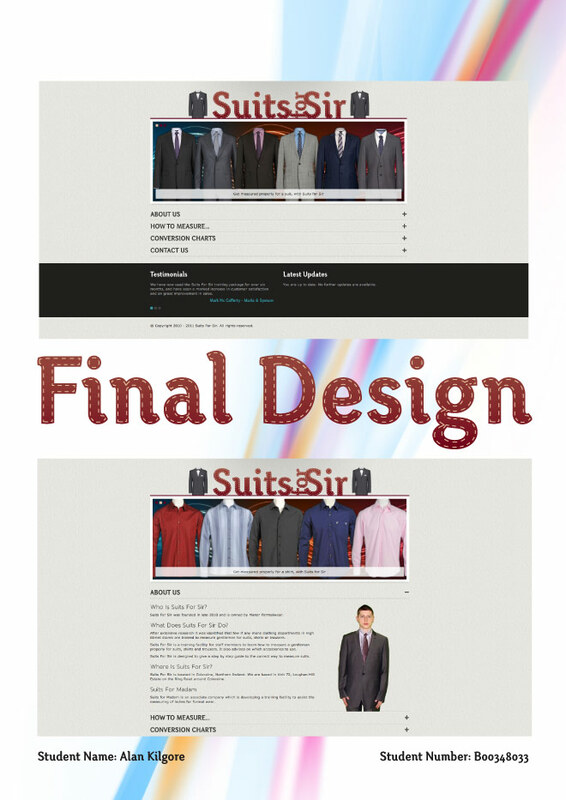 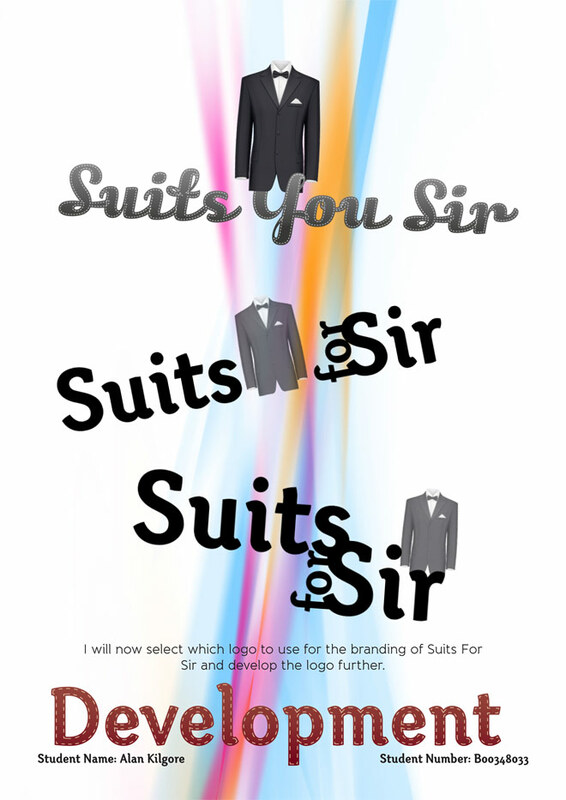 The client needed an online training aid to give a step by step guide for the correct way to measure suits. 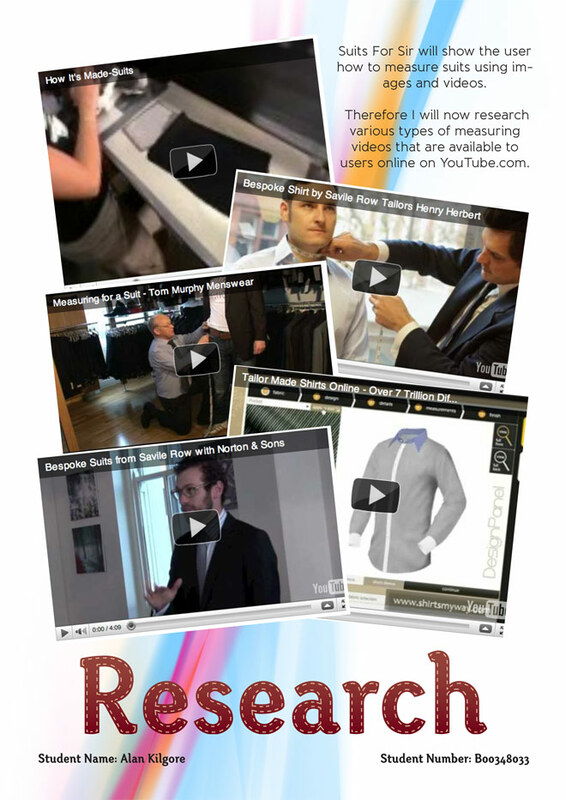 Few or no clothing stores are trainning their staff to measure gentlemen for suits, shirts or trousers. 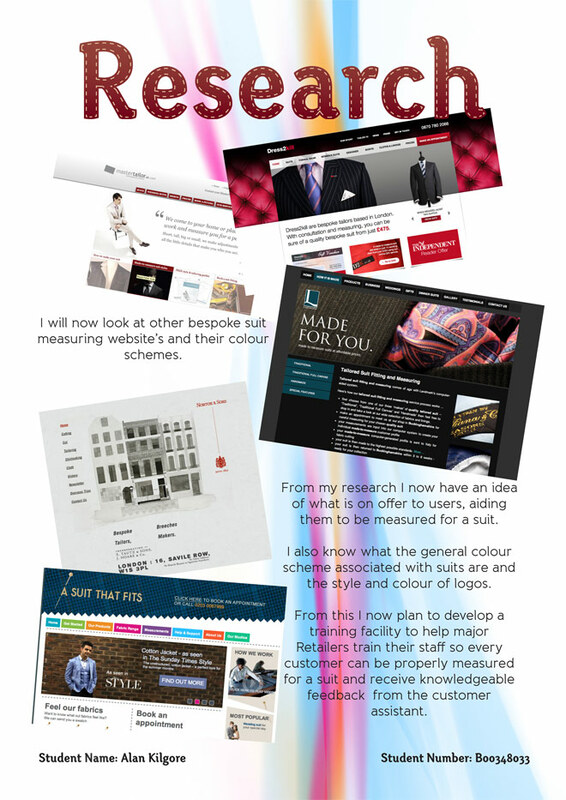 Meadow Media provided; branding, print, SEO, web design, development and film footage. 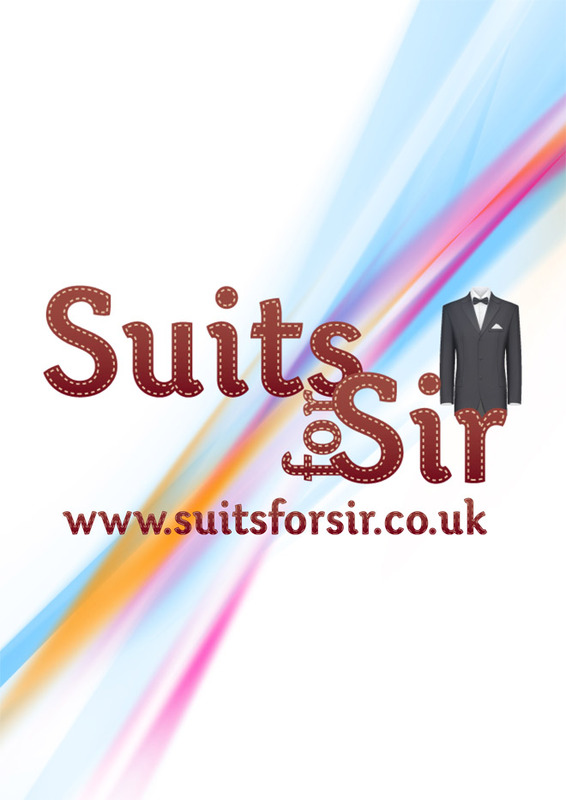 The website is a training facility for members to learn step by step, with the aid of text and videos, to show how to measure a gentleman properly for suits, shirts and trousers. 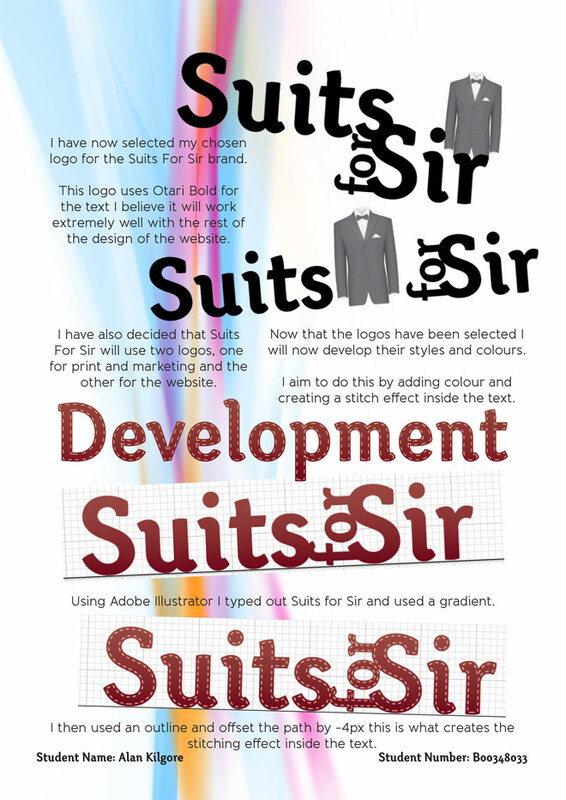 It also advises on which accessories to use.